United Financial Credit Union > Financial Tip > What is my Credit Score? 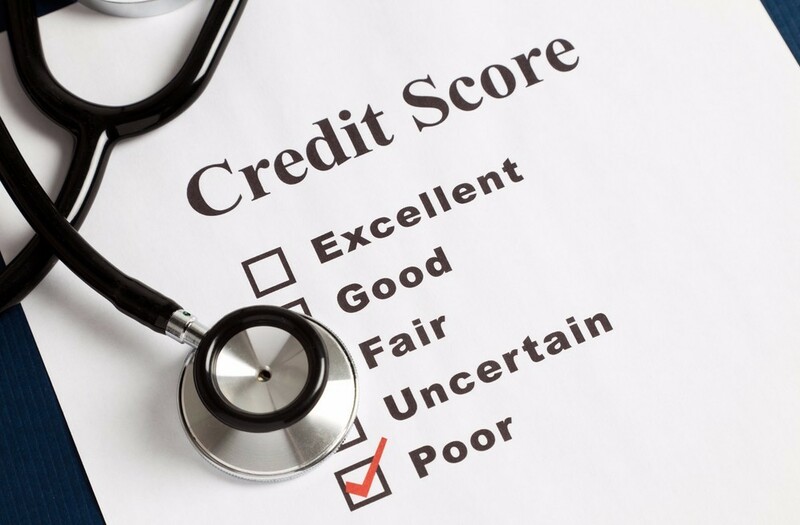 Your credit score is a three-digit number generated by a mathematical algorithm using information in your credit report. It’s designed to predict risk, specifically, the likelihood that you will become seriously delinquent on your credit obligations in the 24 months after scoring. There are a multitude of credit-scoring models in existence, but there’s one that dominates the market: The FICO credit score. FICO scores range from 300 to 850, where a higher number indicates a lower risk. Payment history: (35 percent) – Your account payment information, including any delinquencies and public records. Amounts owed: (30 percent) – How much you owe on your accounts. The amount of available credit you’re using on revolving accounts is heavily weighted. Personal or demographic information, such as age, race, address, marital status, income, and employment don’t affect the score.